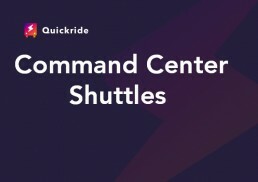 Only ones with access to the Command Center can log out a Shuttle Driver. This is to prevent Drivers logging out a fellow Driver. 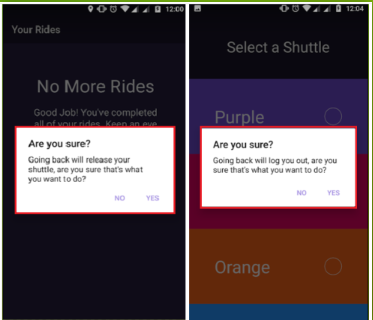 There are two ways that a Driver can log out of the app. First, by logging out of the Driver app. Two, by logging out the Driver from the Command Center. On the Driver’s phone click on back. The Driver will be asked if they would like to log out and be released from the shuttle. Go to the Driver list. Hover over the name of the Driver. 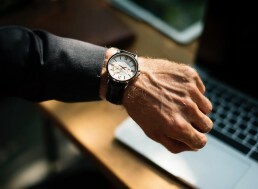 Click on the word log out. 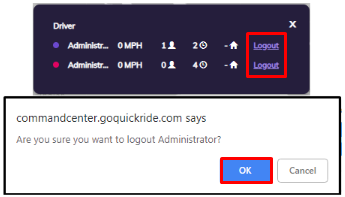 A pop-up will appear and ask if you want to log out the Driver, click ok.